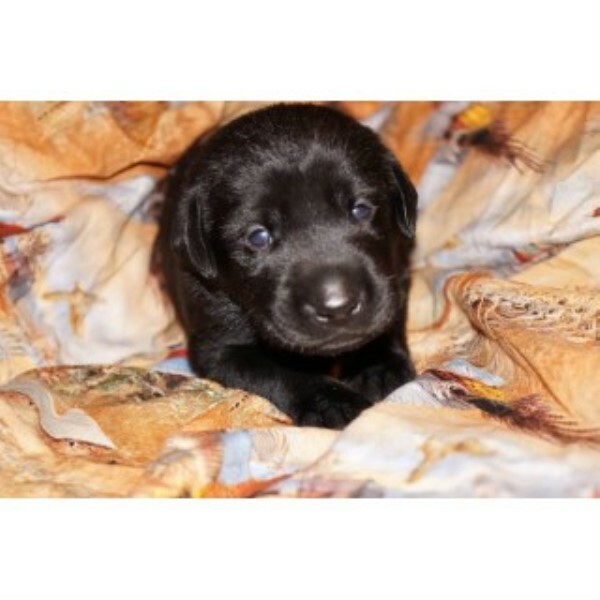 We raise Chocolate, Silvers, Black, Yellow AKC Champion Line Purebred Lab Puppies. They are raised in our home, around kids, are well socialized. 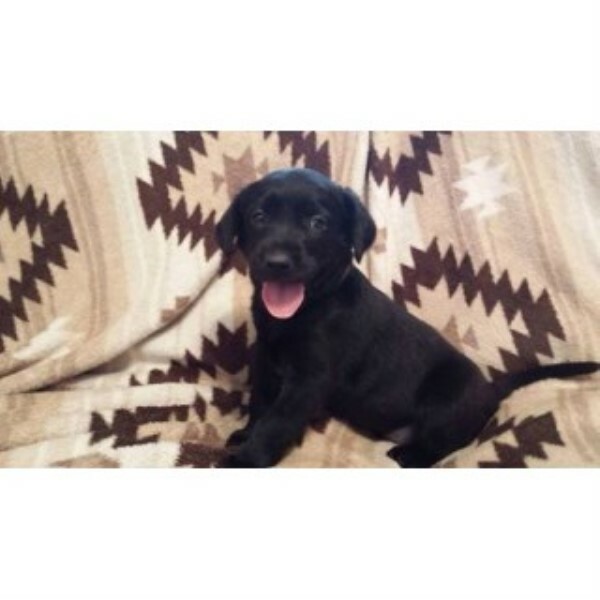 Puppies come with Dew Claws removed, dewormed, 1st shots, Health Guarantee, Papers, Vet Documents, We take pride in our puppies and breed for quality. 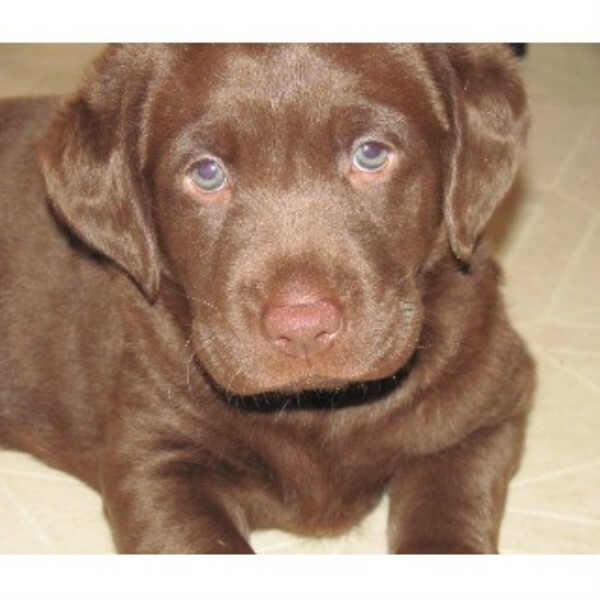 Our puppies will make the perfect family pet or Hunting companion. Hip cert on parents are excellent. 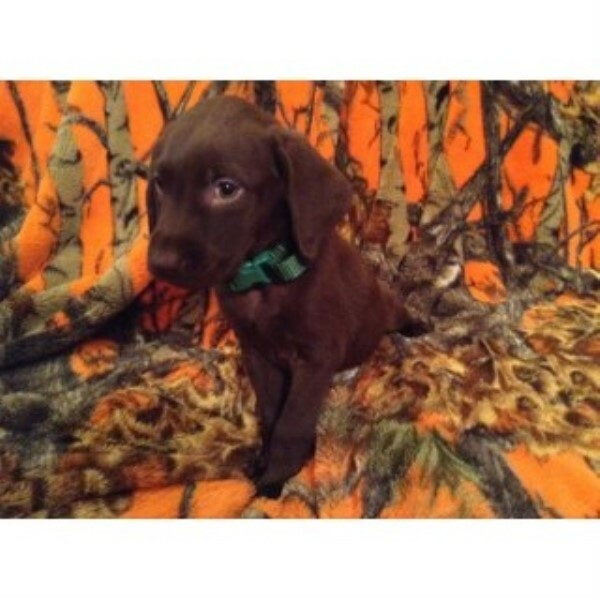 Champion Master Hunter Bloodlines available.